Our classroom practice guide is now an online registered MyPL course. 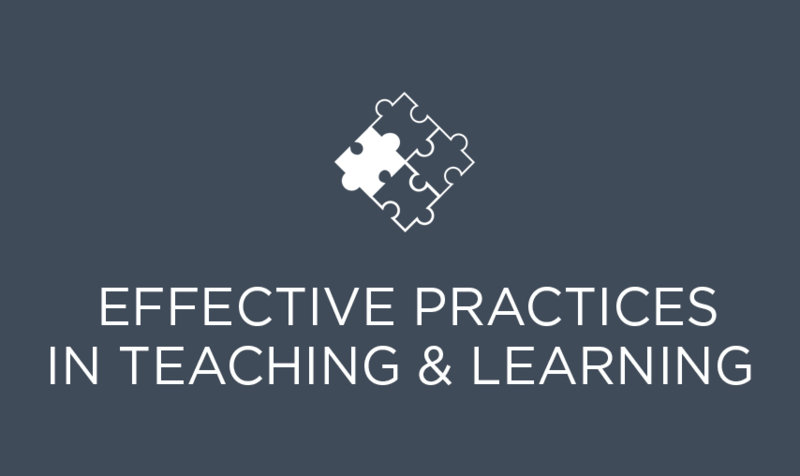 Reflect on your practice and gain 2 hours registered learning. Listen to our latest audio paper, which summarises four evidence-based practices to improve student literacy and numeracy outcomes. 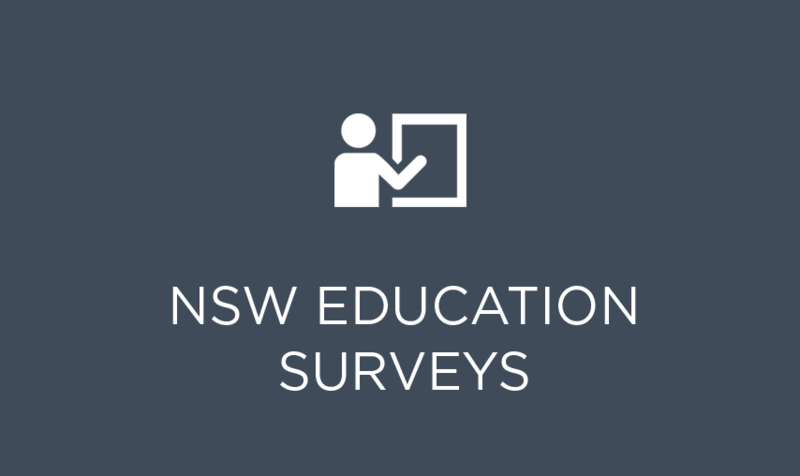 NSW public school staff can search 'CESE' on myPL to access new courses that connect education research with school context. Effective practices in teaching & learning supports educators in their pursuit of excellence through access to educational research. 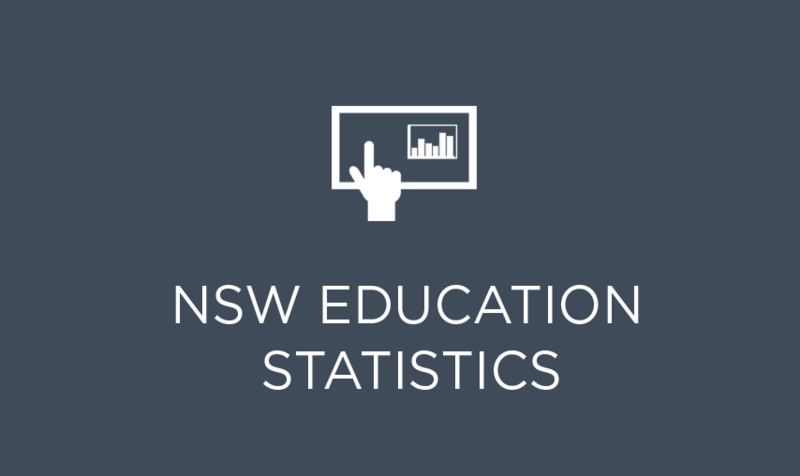 Visit the NSW Education Data Hub for data and resources. Can't find what you are looking for? Submit a data request.  The evaluation resource hub provides tips and tools to support evaluation in schools. The evaluation repository provides access to evaluation publications. 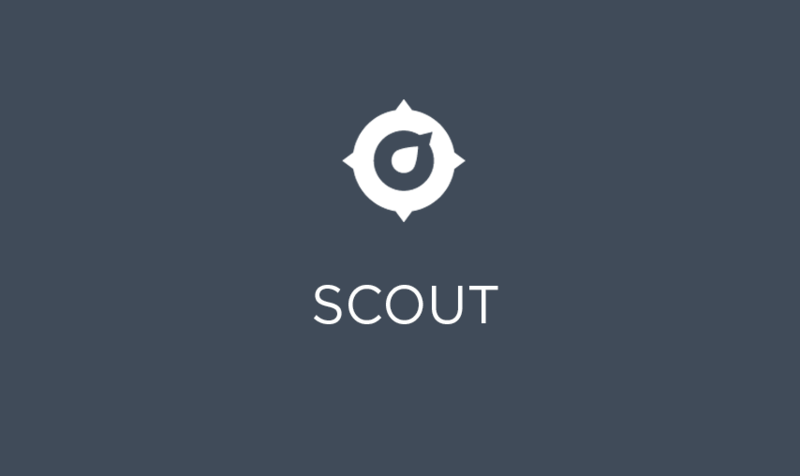 Scout is a data and analysis platform. Department and school staff can use it to find information about our schools in one central place. Information for schools about the Tell Them From Me surveys for students, teachers and parents.